How Do You Say Goodbye to a Best Friend? She was there when you were just starting to tread teen waters—holding your hand and walking beside you, just in case you didn't understand the changes you'd be dealing with. She was there when you started to dream something bigger than yourself. She was there when you had your first crush, when he crushed your heart and ego after you found out he wasn't into you. Your best friend was there when you started high school, confused and scared and excited all at the same time. She was there when you felt alone while everyone had their own barkada. She was there to tell you that it's perfectly okay if you're not one of the cool, popular kids. She reminded you that it's okay to not fit in, to not have the same dreams, to want something different. When you've been through your first breakup, your best friend assured you that you're going to be fine. You really didn't believe her but you followed her suggestions anyway—grieve, marathon movies and TV shows, eat whatever you want, and most importantly, exercise patience with yourself. Your best friend was there again when you started college. She helped you get through being away from your family and childhood friends for the very first time, juggle everything you had to do, and most importantly, she reminded you why it was important to fight for your dreams. You had so many doubts and fears the moment you walked out of university and into the real world, but you remembered everything she told you and helped you with. So you gathered up the courage to walk on and move forward. There were times when you forgot she was there, when you took her for granted because you thought were too old for her already. Deep inside, you were starting to get scared that you'd grow apart because that's what happened to most of your friends. You started feeling unsure about your relationship because what you had in common got fewer and fewer as time passed. But she stayed beside you; she's still there even if things got quiet between the two of you. When things got tough, you always found yourself coming back to her. Besides, you've been in each other's lives for years, 17 years to be exact! It won't be easy to let that go so easily. But just like what she taught you, things will keep on changing—whether you were expecting them or not. So after 17 years and 190 issues, Candy Magazine, every Filipina teen's best friend, is moving digital as you've all read in our last print issue, the November issue, the #CandyGirlsForever issue. 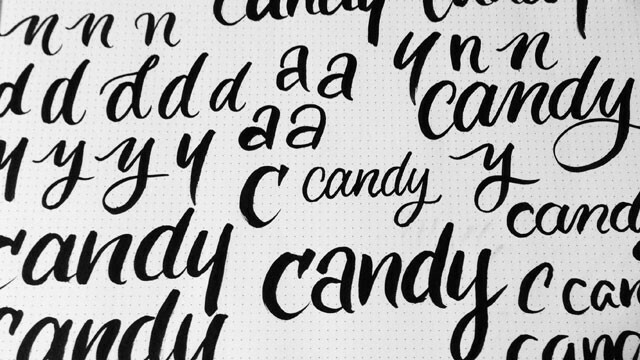 Like you, Candy wasn't just a magazine to me. Like what Candy's former editor in chief Mia Fausto Cruz said in the latest issue, it held my hands as I transitioned from being a girl to a young lady to a woman. Candy knew what we needed exactly—a sister, a safe space to express ourselves, the best-est friend anyone could ever ask for. So how do you say goodbye to a best friend? You don't. Because if there's one thing she's also taught me, it's that friendship—like love—can take a different form. Time may pass, trends may change but our friendship will never, ever end. 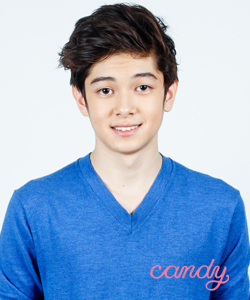 This time, we'll be here at Candymag.com, ready to be with all you Candy Girls, 24/7. We'll also be online on our social media accounts, which means we can talk for hours and hours on end about anything and everything! You've done your growing up. Now, it's time for her to do the same. 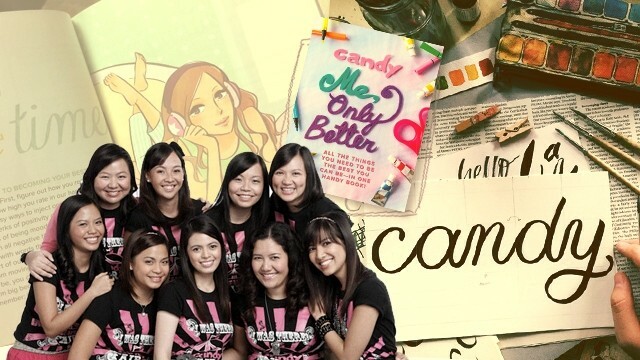 But we promise, she'll be the same sister and best friend that she's always been to you for the past 17 years because once a Candy Girl, always a Candy Girl.